Would you like to trade a Web Site Link with IndianFoodMarket.com ? 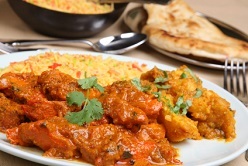 Click here to contact Indian Food Market for more details on how to set up Web Site Link exchanges. 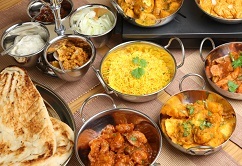 Indian Restaurants Directory - A directory of Indian Restaurants located around the World.